Tucked away near an underpass that serves as the dividing line between two neighborhoods in Taojin, 8012 Rice Restaurant is a small shop specializing in a range of Chinese cuisine. The eatery reaches capacity at around 20 people, with two groups of tables situated around chic art and photos, as well as a life-size teddy bear (a common prop in local cafes and shops). 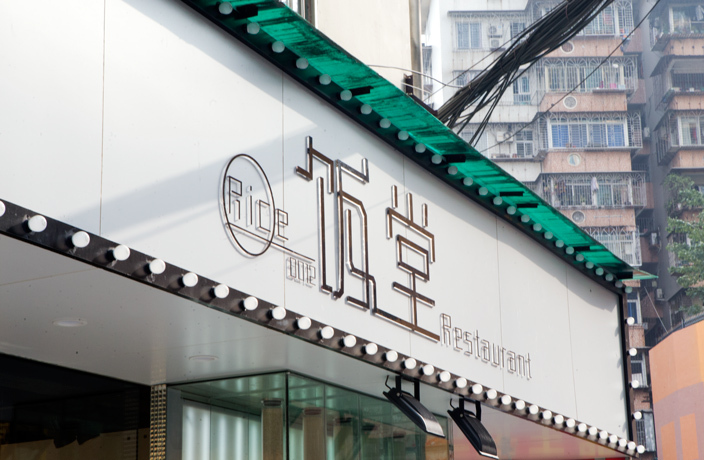 See our review of 8012 Rice Restaurant.